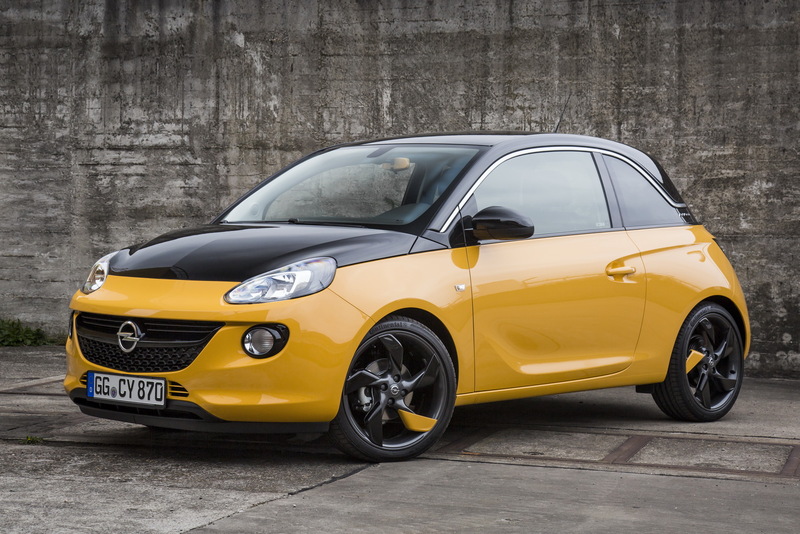 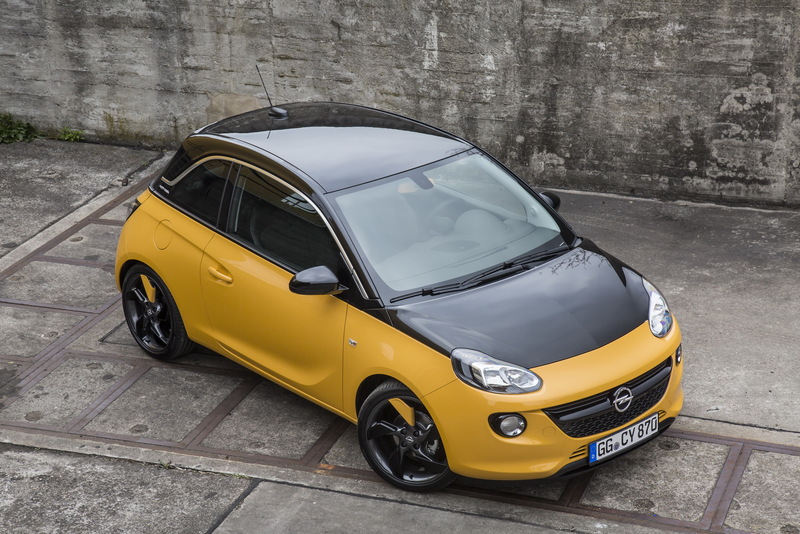 Opel’s latest addition to the city car segment is a special edition of the Adam, called Black Jack. 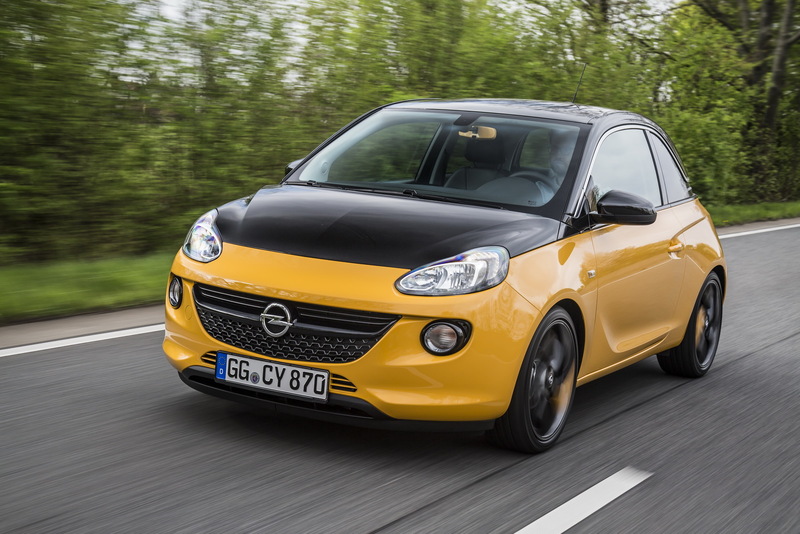 Offered in a two-tone shade, with the hood, roof, and side mirror casings finished in ‘Black Jack’, and the rest of the exterior wearing yellow, in this case, it can be had from €14,950 ($16,732) in Germany. 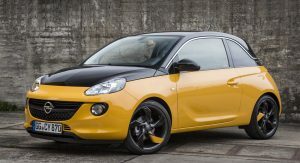 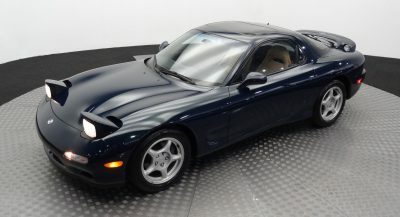 In this flavor, customers will have to settle for the 1.2-liter gasoline engine, rated at 70PS (69hp), which returns a NEDC estimated combined fuel consumption of 5.3 l/100 km (44.38 US mpg). 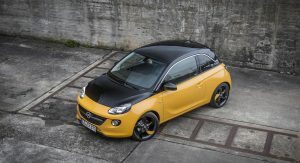 Moreover, the Adam S and Adam Rocks S flavors, which use the 150PS (148hp) 1.4-liter turbo unit, can also be ordered with the ‘Black Jack’ pack, as a €440 option. 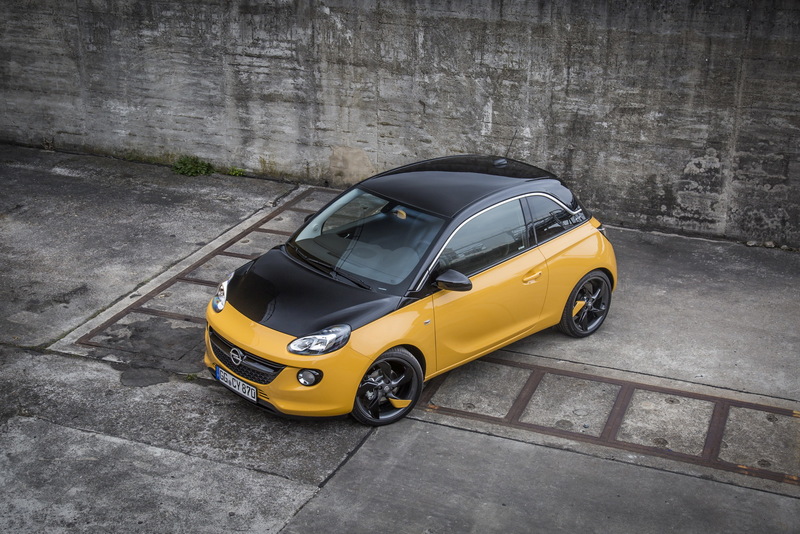 Going against various special editions of the Fiat 500 means that the new Opel Adam Black Jack has to be packed with all kinds of features. 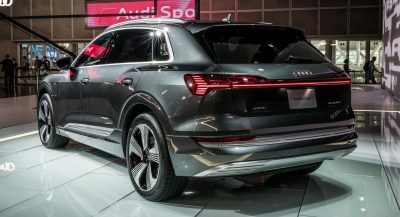 And it is, as the Germans offer it with three infotainment systems: Radio CD 3.0 BT with CD player and Bluetooth audio streaming as standard, the R 4.0 IntelliLink system with Apple CarPlay and Android Auto for an additional €350 ($392), and the Navi 4.0 IntelliLink, for €850 ($951). 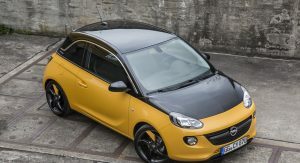 Other features include the Opel OnStar personal connectivity and service assistant, 4G LTE Wi-Fi Hotspot, and a premium Infinity Sound System with eight speakers (subwoofer included), available from €400 ($448). 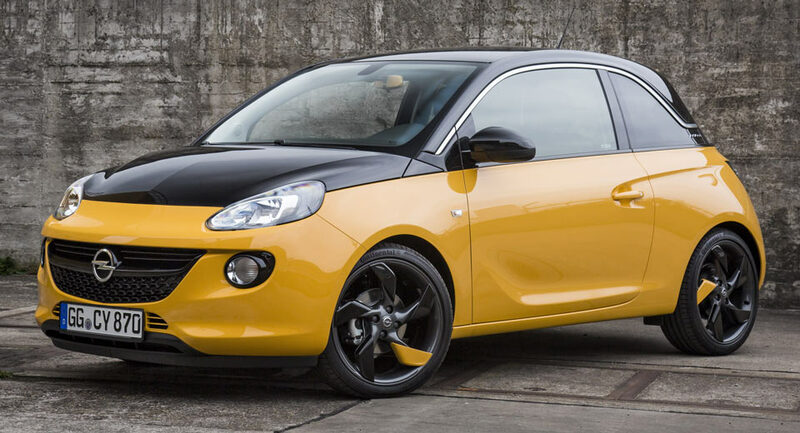 “The Adam Black Jack adds a new dimension to our Adam portfolio. 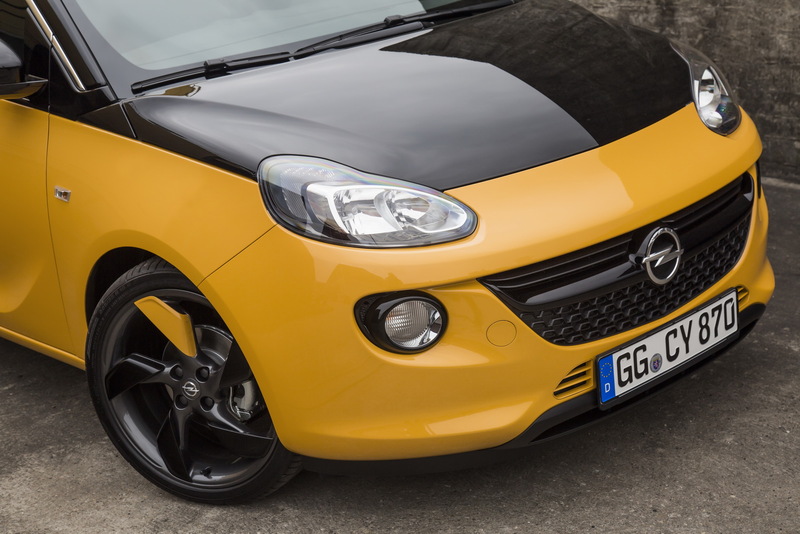 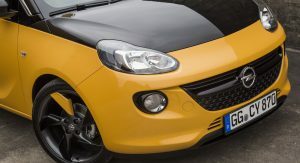 The one-color roof and hood line provides an iconic image – one that is unique for Opel. 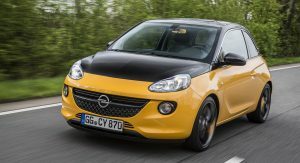 I am sure that the bold and almost teasing grin will win over new customers looking for a new car”, said the brand’s Sales and Aftersales VP, Peter Kuspert.